Classical music and especially piano music is highly appreciated in Japan. One can see this just by looking at the numbers of listeners in the concert hall. 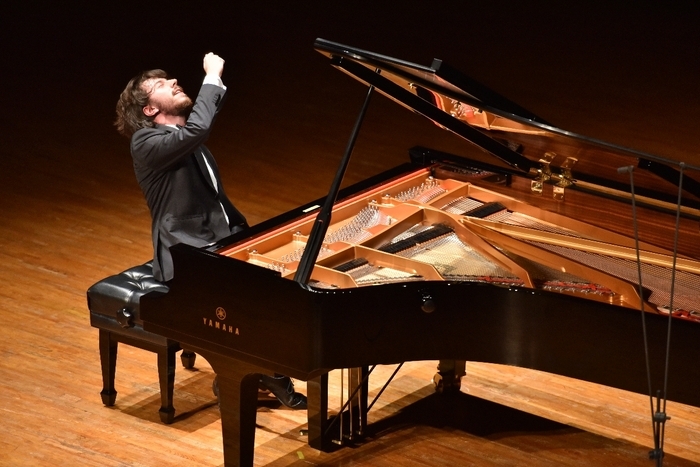 This video (click here) was recorded during my performance at the Hamamatsu International Piano Competition. Final chord of Franz Liszt’s ”Mazeppa” in ActCity Hamamatsu.